Manage the submitted Action Form entries from different forms, filtering, sorting, searching for records, editing records or deleting records. Frequently asked questions cover answers to most of the questions that you might have related to Action Grid. Please read this section carefully before waiting for support. Who knows? You might find the answer quicker than expected. You should. It is always best for you, the site owner, to have access to your account on dnnsharp.com. That’s how you access downloads, license keys, and support. You can purchase an Action Grid license under your own name and then give the developer the license key for the site. That way, you retain control of your own module purchase in the event that you need access or decide to switch developers. FAQ 5. 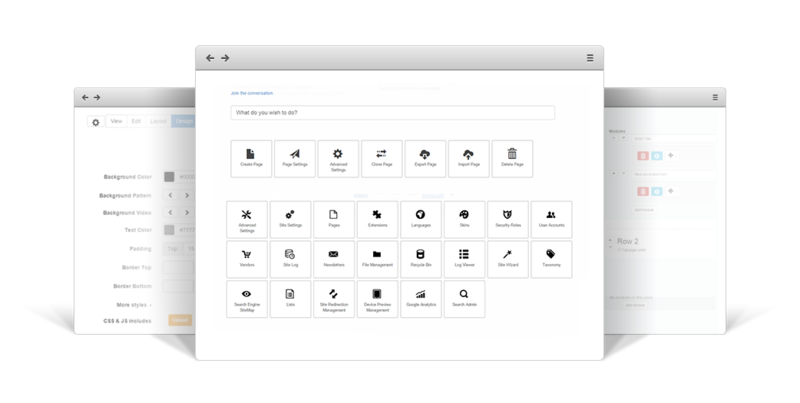 Can I use Action Grid to build and distribute applications? You can integrate and distribute Action Grid with your own products, but it should not be main functionality, it shoud be added value, and should not be in competition with our existing product. If we go into competition later, the developer will still be allowed to use the version he owns at that time, and continue to develop it, but will not receive new updates. 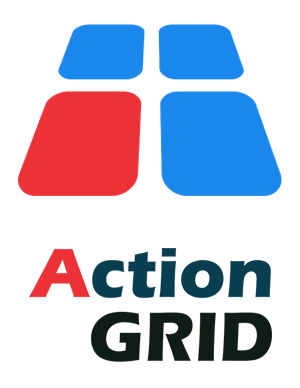 We have a dedicated support forum for Action Grid. DNN API Endpoint help you to build REST APIs to help support applications that live especially outside of DNN. 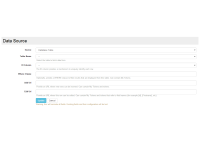 It creates URLs that when invoked will execute a configurable list of actions. Action Grid allows displaying data in a tabular format out of the box from each of the following data sources: Action Form forms, Database table, SQL Query. It’s also possible to add new custom data sources without needing the Action Grid source code. The most trending topics in web are with Action Grid. The data grid fits to any screen size and are swipe-able on touch capable devices. 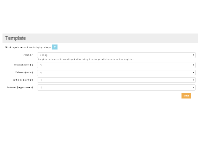 Action Grid enables the management of the submitted Action Form entries from different forms. It allows filtering, sorting, searching for records, editing records or delete records.